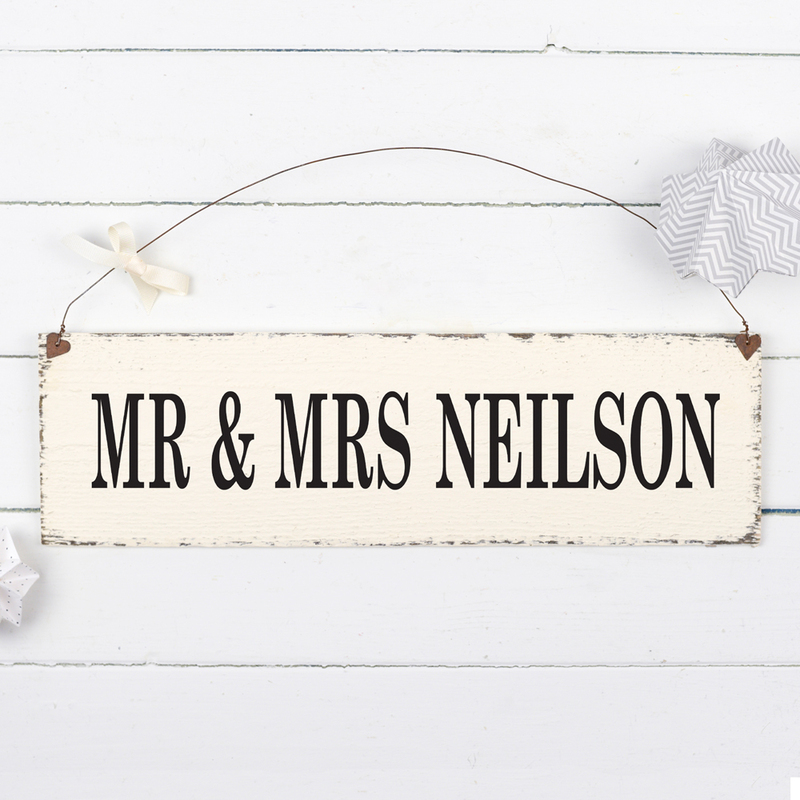 A Personalised Mr & Mrs Sign makes a lovely gift for a couple for an anniversary or wedding. Personalised with your own wording our wooden signs make thoughtful gifts. Add a ribbon bow to the wire hanger? A delightful Personalised Mr & Mrs Sign, handmade from reclaimed wood and distressed for an authentic vintage appearance. 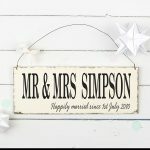 A personalised sign makes a beautiful wedding or anniversary present or a thoughtful valentines gift for the one you love. With black lettering on a faded cream background, this gorgeous sign looks fabulous with both vintage and contemporary decor. 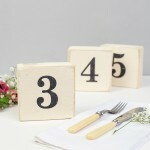 Choose from MR & MRS, MRS & MRS or MR & MR, and add the surname you would like, up to 8 letters. 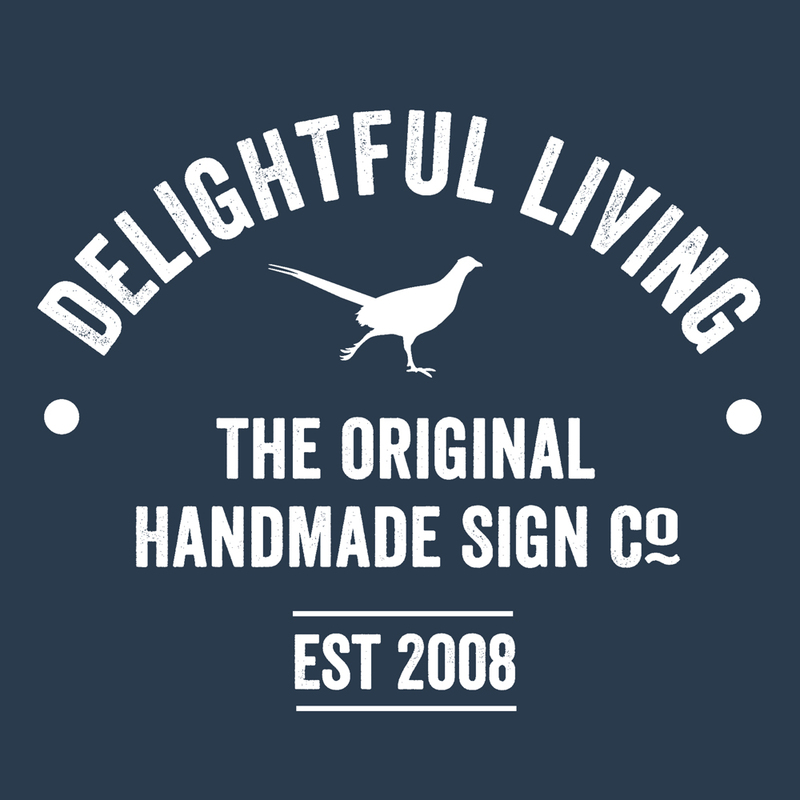 Each sign is handmade to order so may vary slightly to those in the images, but will always be equally as delightful. Handmade to order and dispatched in 2-5 working days.